Research shows that explicit instruction in critical thinking can lead to statistically significant improvements in language comprehension, inventive thinking, and even IQ. Now combine that with a computer education. As part of this process, students enrolled in Lumen's program use mobile surveys to collect anonymous data sets from their community. This data becomes the foundation of how they think through a problem, and derive a logical solution. 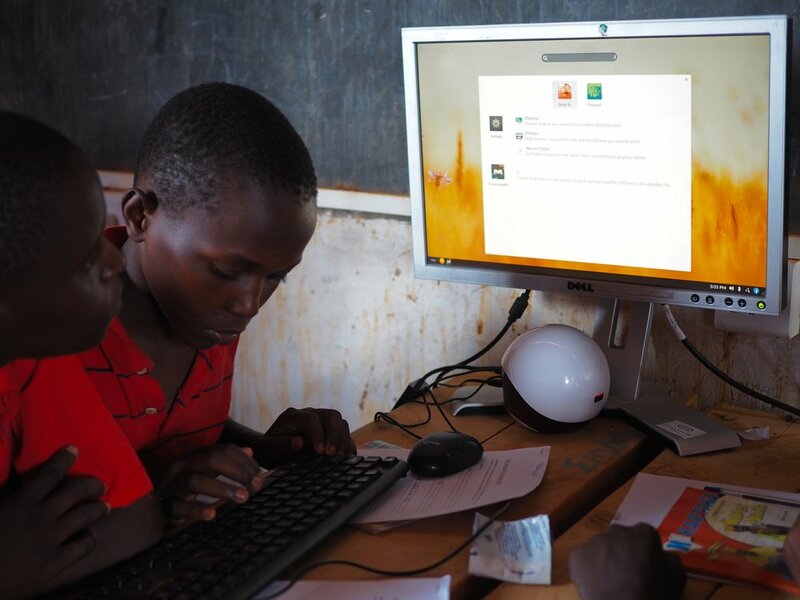 For each step in the problem-solving process, students are taught to use the computer as a tool to help them analyze the data, think through an issue, and communicate a solution. Interested in providing computer skills training, research instruction, and critical thinking development to your students? Contact us today to learn how we can help your organization.